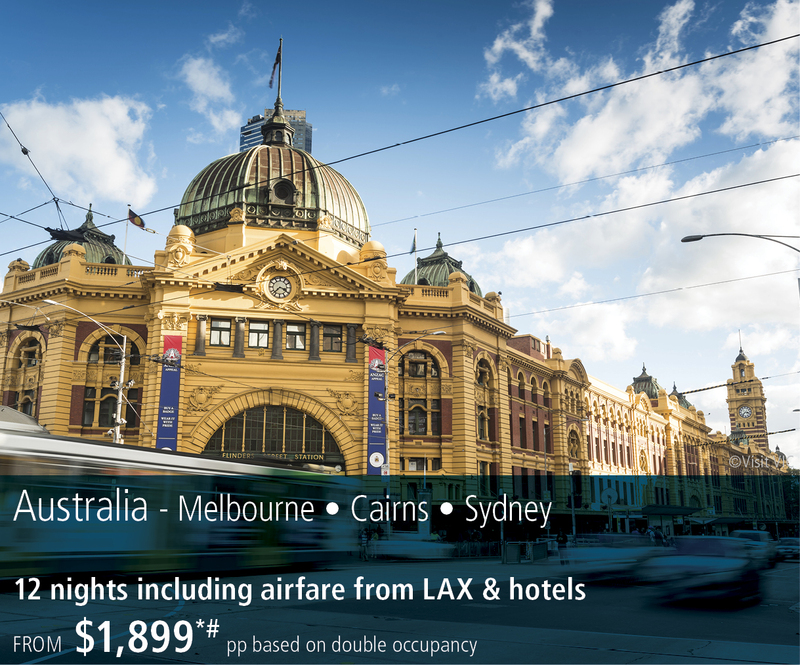 We ALWAYS have great specials to AUSTRALIA. Contact us today ! Matt of Sea Escape TRAVEL is a Aussie PREMIER Specialist. 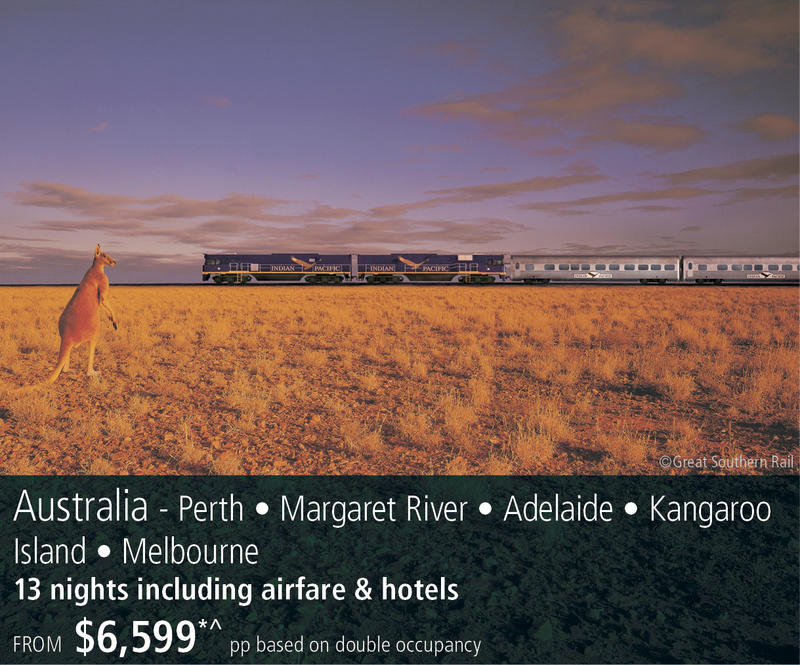 The ONLY Aussie PREMIER Travel Agent in the Sacramento area, as designated by Tourism Australia. There are only 80 PREMIERS in all of North America, so this designation for Matt is special for you - extra training, extra knowledge, and extra relationships with suppliers and wholesalers for the best VALUES in planning your next trip to Australia. Located in Folsom, Ca our Travel Agents are here to help! Matt is also the receipient of FIVE prestigious awards for excellence from Tourism Australia - The OPAL Award (pictured above center). This award is limited to five each year, in different categories. Matt continues to grow his excellence every year by being selected to Advisory Boards for: Toursim Australia's Steering Committee, State of Queensland Board, and as a judge for Traveling in Australia Magazine. Matt knows Australia, and continues to learn with every trip made Down under. He currently has over 12 trips to Australia, and has visited EVERY State & Territory. 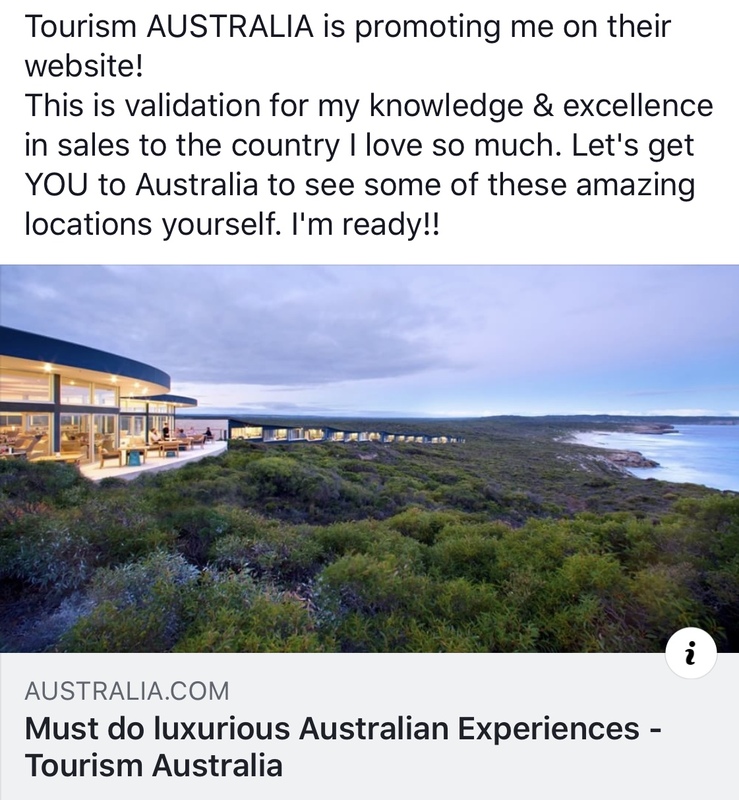 Through these "learning trips" he visits hotels & resorts, does lots of touring, and samples the great foods that are giving Australia multiple awards worlwide. Matt is also known as The Aussie TRAVEL Pro, so make sure you visit that site also. As seen on AUSTRALIA.com - Matt is one of ONLY two Premier Aussie Specialists featured!!! Have you ever dreamed of going where few others have traveled? We can help you to discover ANY of the locations, properties, tours/experiences listed in this magazine. Down Under Answers is simply the only place to purchase your vacation for travel to Australia, New Zealand, Fiji, Tahiti, VANUATU and the Cook Islands. Explore our many wonderful vacations, from active, participatory vacations to more traditional itineraries. If you are interested in something different, and you don't see it on our website, call for a customized quotation. 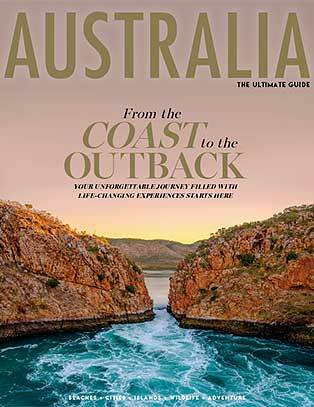 Down Under Answers employs staff who have lived and visited the regions. We send thousands of passengers to the South Pacific every year. 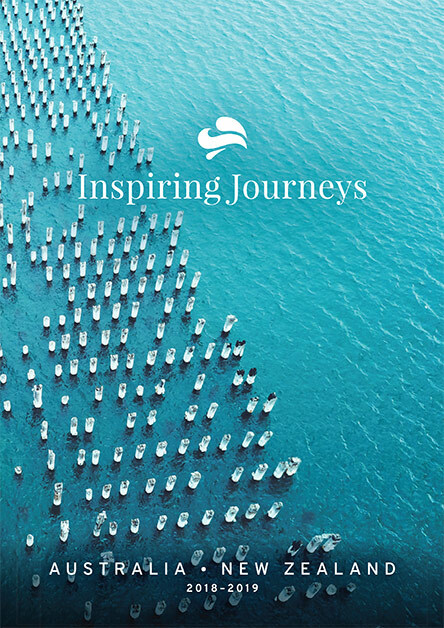 Explore our site for some great travel ideas, or call Sea Escape Travel Agents in Folsom Serving the Greater Sacramento area today with all of your questions. Choose your destination and let us help you plan your trip today! Click the brochure to the left for more information. Inspiring Journeys from AAT Kings - Small group Touring! 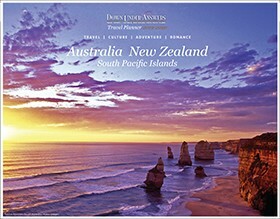 With a range of itineraries and different ways to travel, from a day to a month, we cover the best of Australia and New Zealand. Get ready to experience two of the most diverse and inspiring landscapes on the planet. Start your journey here. Search AAT Kings in Australia. 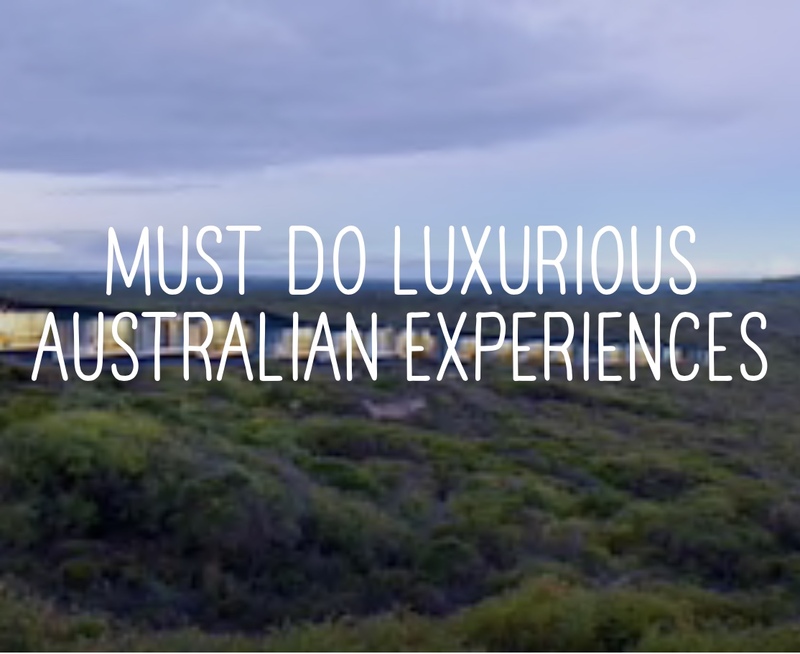 Discover the wonders of Australia’s east coast on this Premium guided tour. See the sights of Melbourne, cruise the Great Barrier Reef and explore spectacular Sydney including the Sydney Opera House and Harbour lunch cruise. Inclusive, fully guided itineraries with 4 travel styles to choose from: Premium tours, Cost Saver tours, Explorer tours and Camping tours. Qantas was founded in the Queensland outback in 1920. 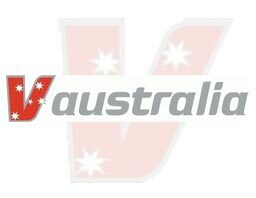 Registered originally as the Queensland and Northern Territory Aerial Services Limited (QANTAS), building a reputation for excellence in safety, operational reliability, engineering and maintenance, and customer service. 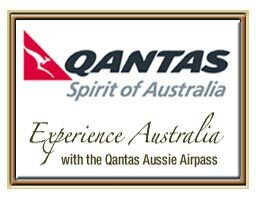 Today, Qantas is widely regarded as the world’s leading long distance airline and one of the strongest brands in Australia. Qantas flies to 20 domestic destinations and 21 international destinations in 14 countries across Africa, the Americas, Asia, Europe and Oceania excluding the destinations served by its subsidiaries. In the entire Qantas group it serves 60 domestic and 27 international destination. It used to be that getting on a plane was every bit as exciting as where you were going to get off and Virgin Australia has built a fresh new airline on a simple idea: that flying should be something great again. Once you experience our attentive in-flight service, boutique bars, gourmet meals, generous legroom, state-of-the-art in-flight entertainment, and unique mood lighting, we’re sure you’ll agree, we’ve put the style back into travel. You can fly Down Under in three stylish ways: International Business, International Premium Economy or International Economy. With a fleet of brand new aircraft, experience why flying on board Virgin Australia is flying in style.